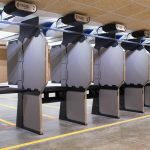 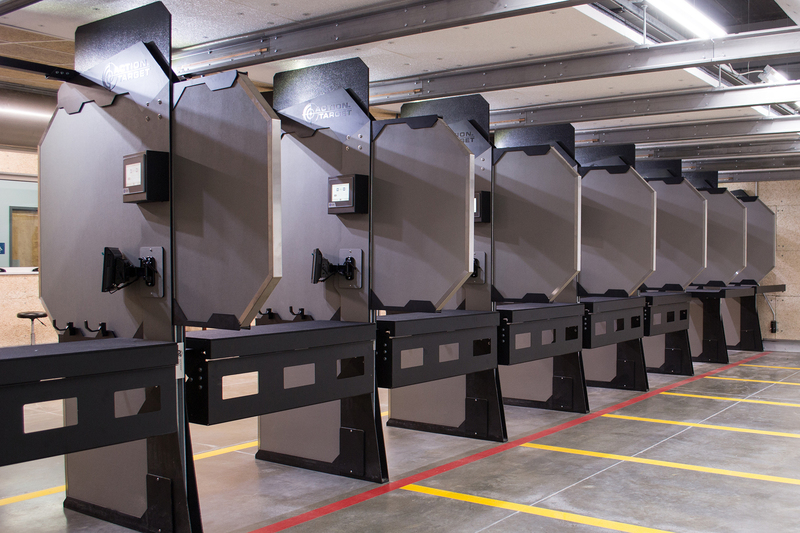 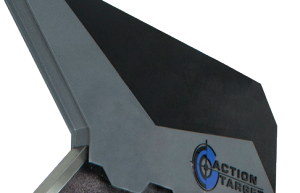 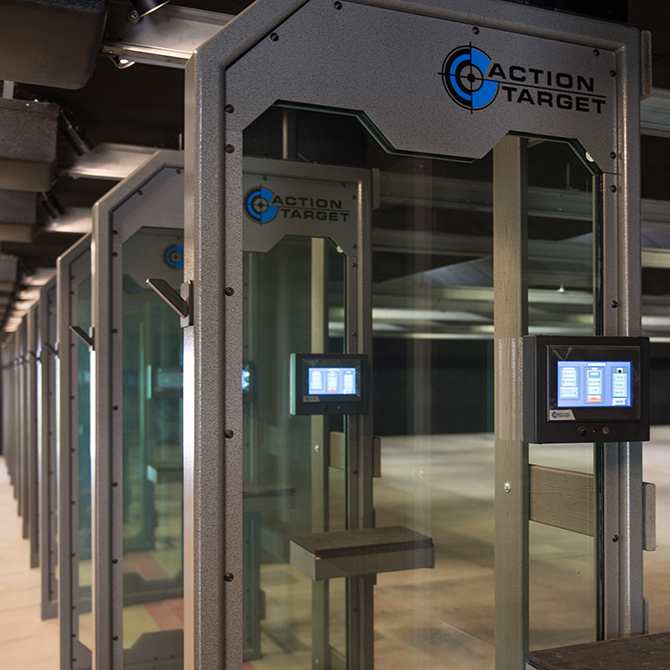 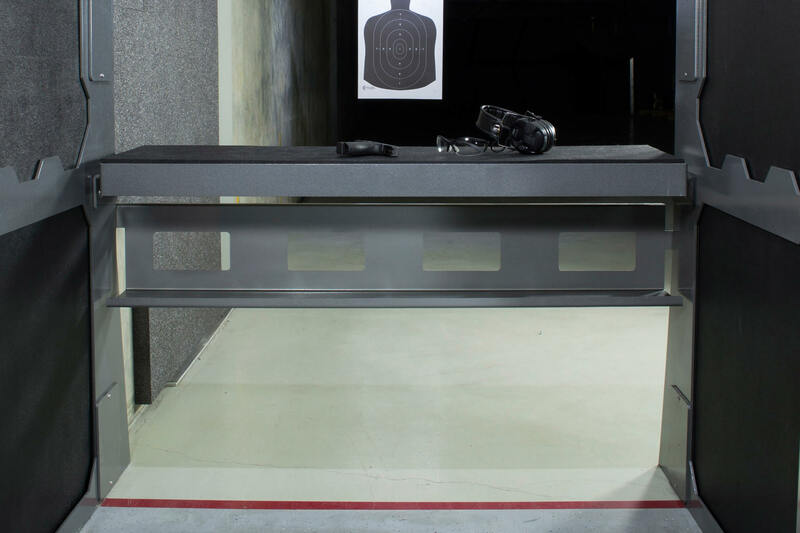 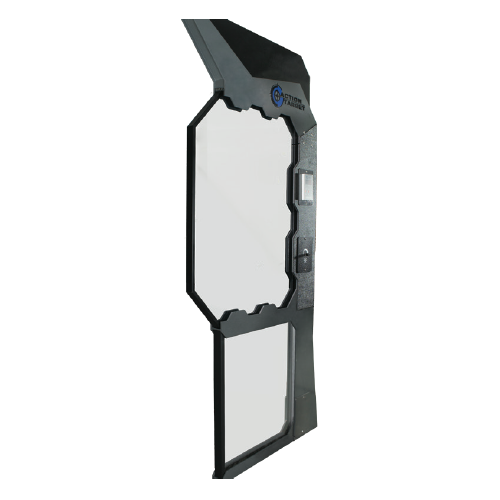 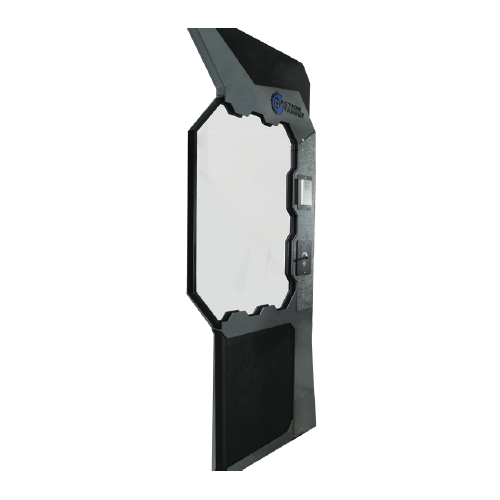 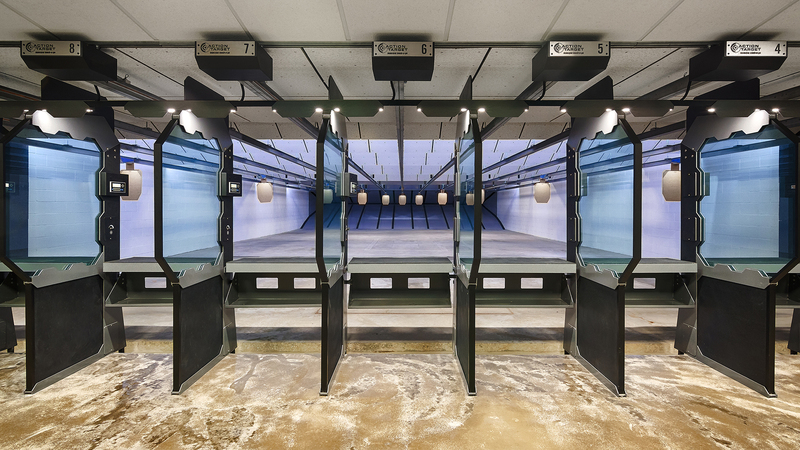 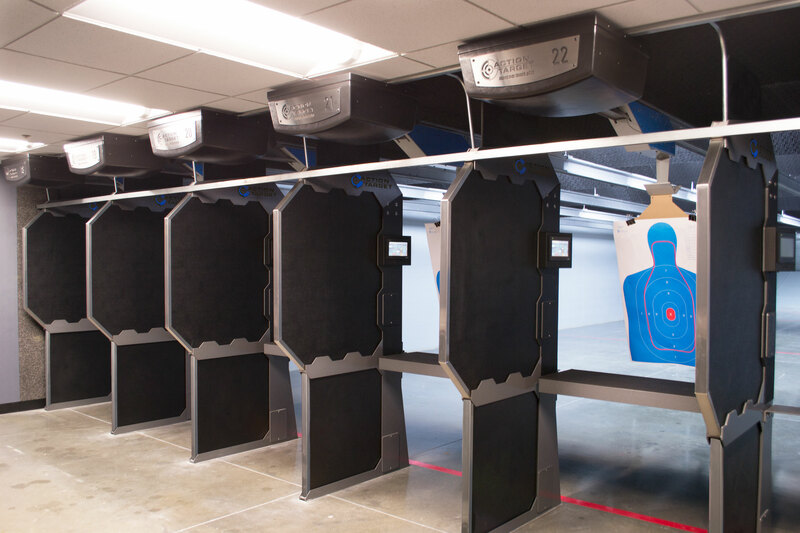 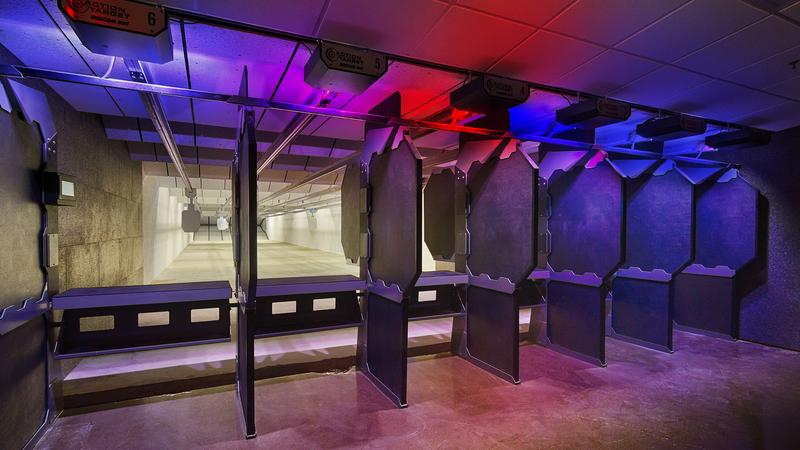 Action Target’s Defender™ Shooting Stall is the most modular shooting stall on the market. 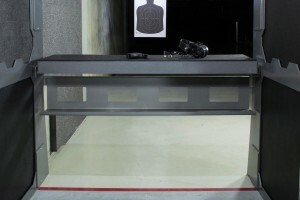 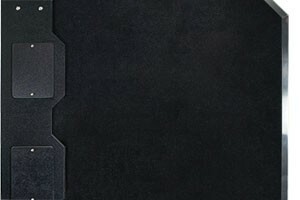 Interchangeable ballistic panels make it easy and economical to replace parts. 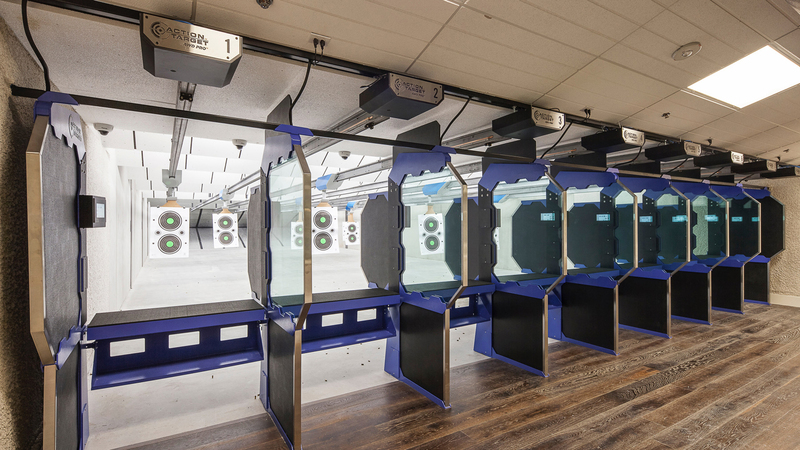 Custom color options and attachable accessories give your range a unique look and feel. 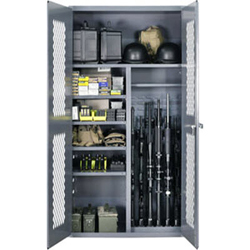 Interchangeable components allow for future upgrades and complete customization. 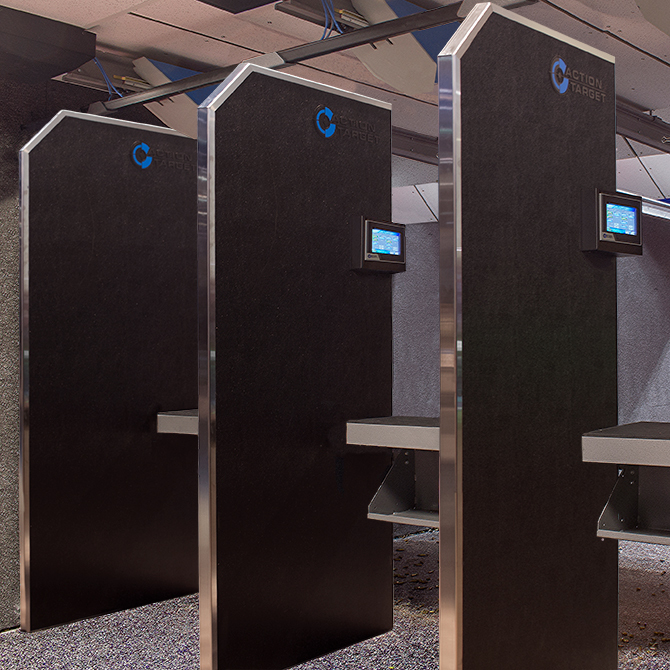 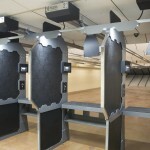 Multiple color options, accessories, ballistic panels, and table configurations are available. 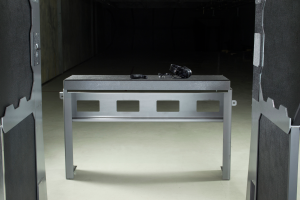 Independent UL 752 and EN 1063 tests validate ballistic integrity. 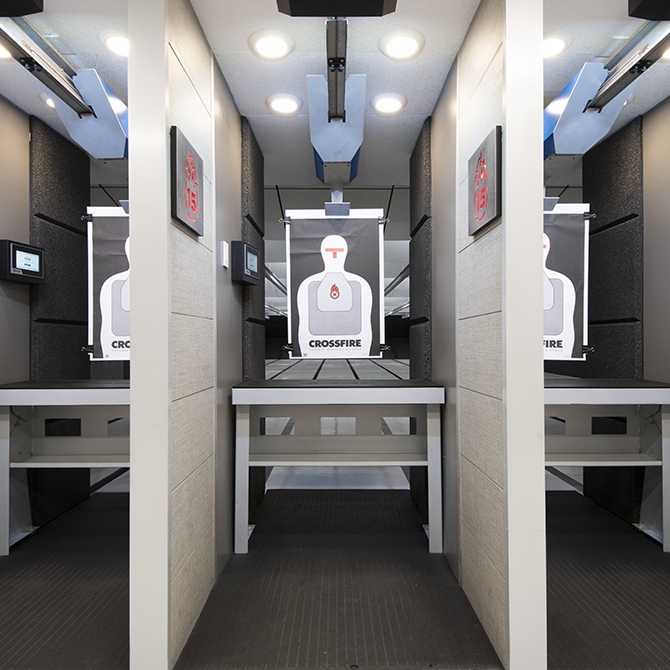 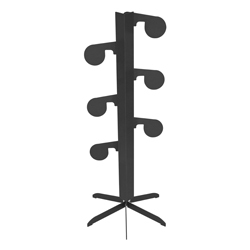 The Defender Stall sets ranges apart with its modern design. 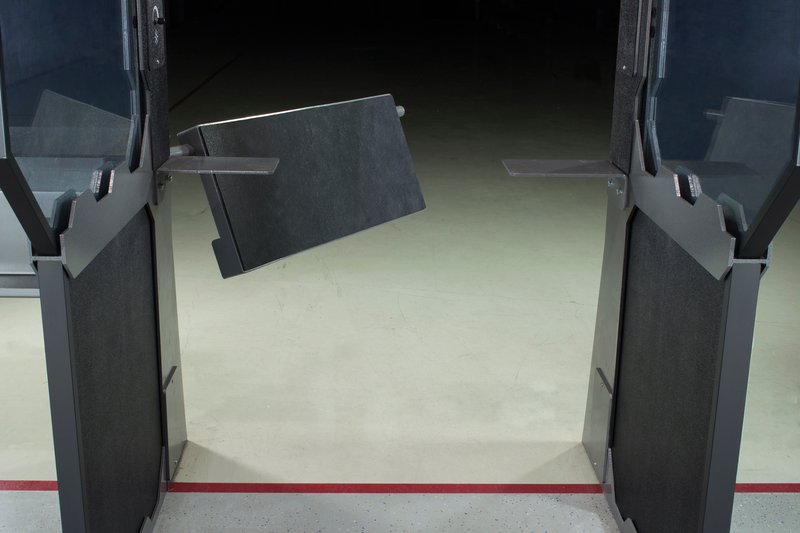 A standard brass deflector blocks brass from traveling into adjacent lanes, creating a clean and safe environment for customers. 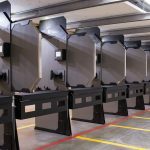 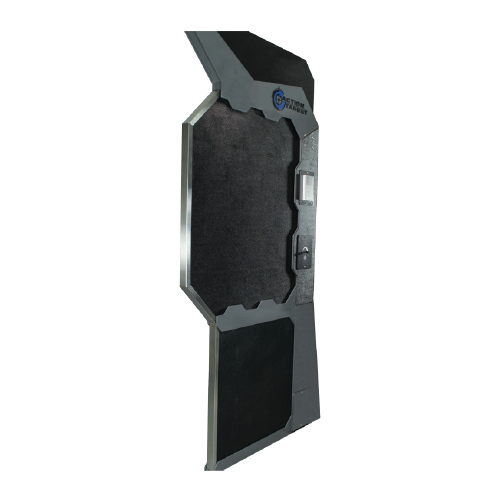 The Defender Stall panels are independently tested for ballistic integrity and specifically designed to stop a bullet and prevent ricochet. 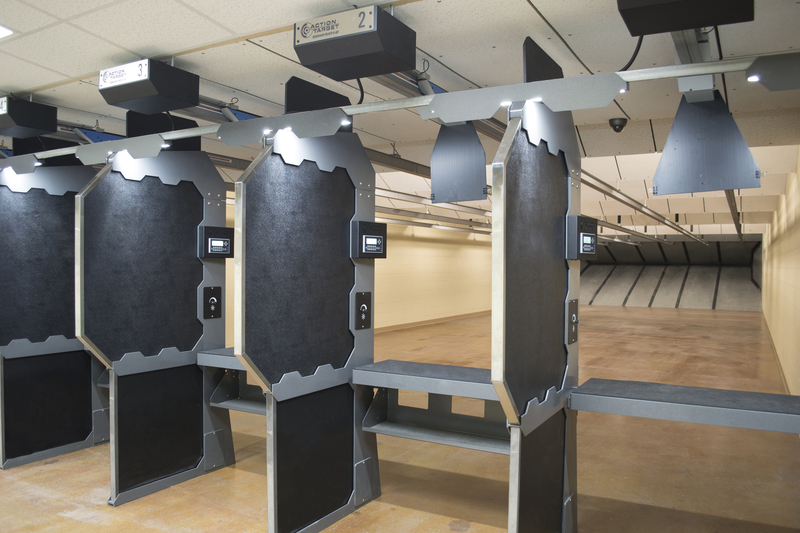 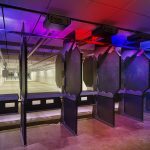 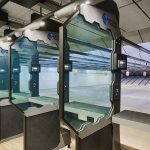 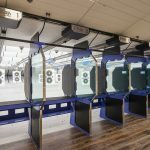 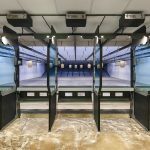 Customize your stalls with ballistic glass for improved visibility or solid ballistic steel-core panels for optimal privacy. 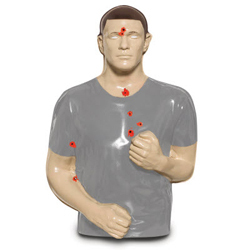 *Not rated for armor piercing or atypical ammunition. 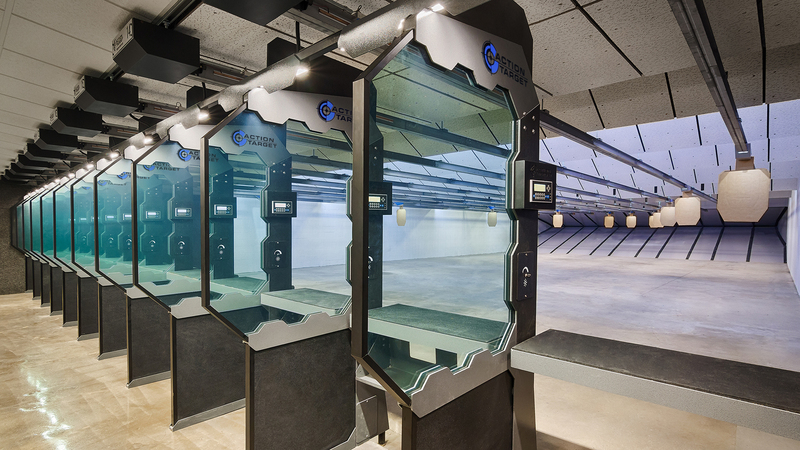 The maximum velocity and energy levels for the ammunition identified about are being provided for example purposes and are not all inclusive. A textured layer of ABS plastic can be added to the stall column for extended protection to the stall finish. 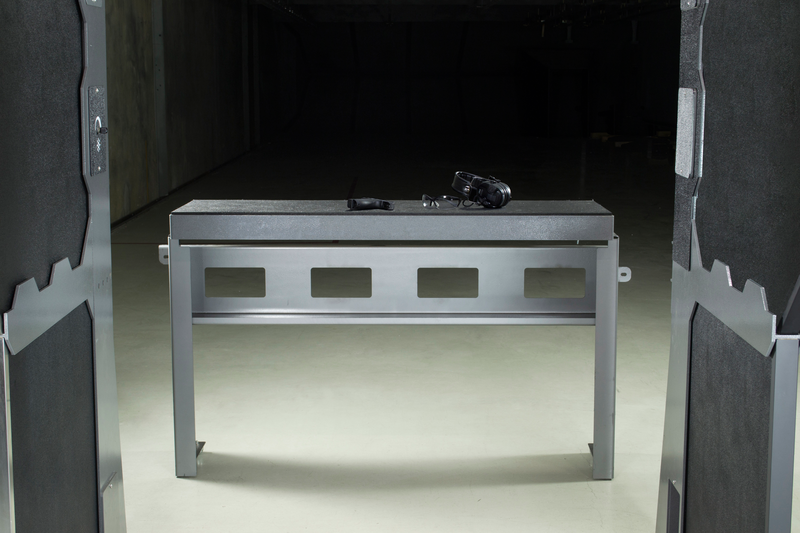 In additional to the standard fixed table, the Defender Stall is compatible with a pivot table and a tactical cart. 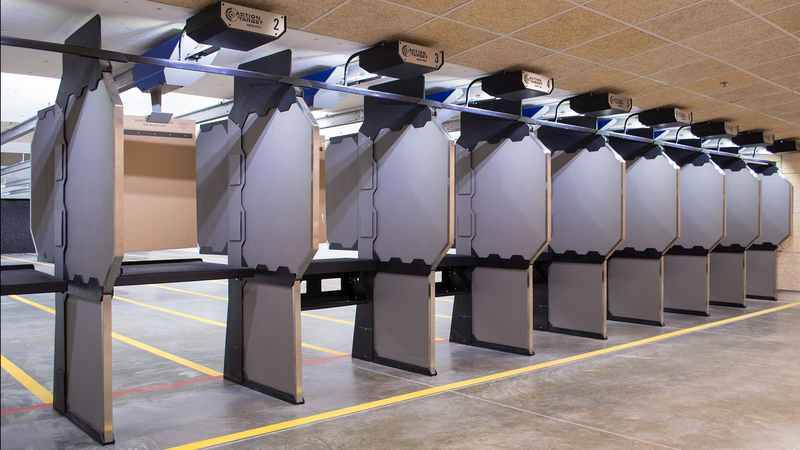 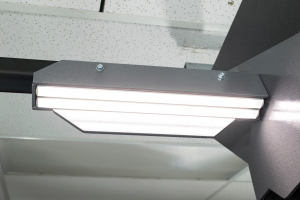 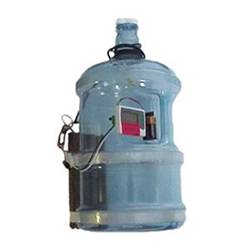 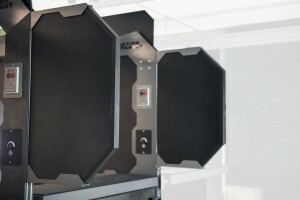 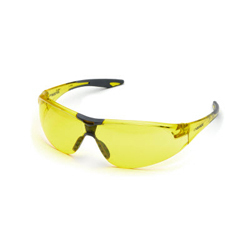 These options improve functionality and ease of down range access. 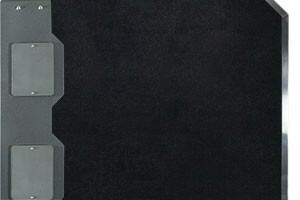 New color options give a range it’s own unique look and feel. 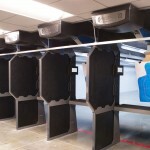 Both the stall ballistic panels and stall frames are available in a variety of colors.